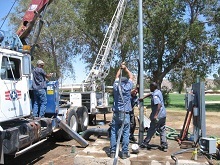 Water Well Drilling Services - Well Drilling, Well Deepening, Well Restoration and more! 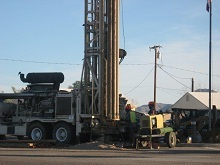 -Water Well Drilling Services – Well Drilling, Well Deepening, Well Restoration and more! Independent well drilling is here to fulfill your well drilling, well repair, pump service needs, and well inspection needs. We are based in Southern California. 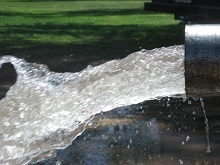 If you have any questions about water wells give us a call at 760.247.9882 or send us an email using our contact form. Independent Well Drilling © 2010, All Rights Reserved. | Design by Ezami Media Group, LLC. Serving: San Diego County, Riverside County, San Bernardino County, Los Angeles County, Orange County, Ventura County, Kern County, Tulare County, Kings County.